The COSMIC v88 release is now live! We have 4 newly expert-curated genes: PTPRT, MAP3K1, LEF1 and LATS2; and a significant update to TSC1 and TSC2. As part of release v88 we have focused on updating the expert-curated mutation data for TSC1 and TSC2 genes. 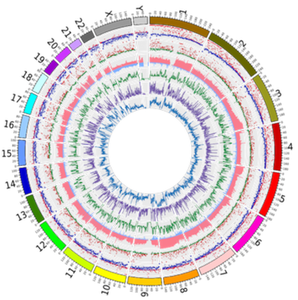 This includes approximately 60 additional publications that include mutation screening data for these genes. 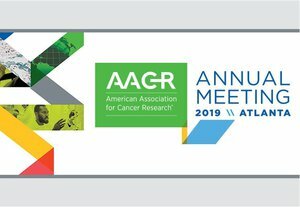 COSMIC will be presenting at the American Association of Cancer Research (AACR) Annual Meeting 2019 later this month. The next COSMIC release is on its way. Traditionally we always have a February release, however, as this one will be such a major release we are delaying it so that we can complete extra testing and make sure we don’t compromise with the quality of data. Let us teach you about COSMIC! 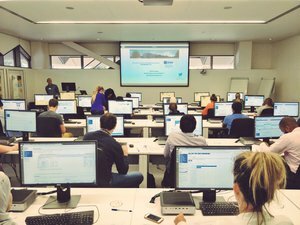 We are planning a series of Workshops this year, the first two will be in Cambridge, then we are looking to head further afield. Have a read of the joint blog article put together by Helen Speedy from COSMIC and Denise Carvalho-Silva from Open Targets looking at the cancer gene census. The November COSMIC release (v87) is now live! We have 4 newly expert-curated genes, a new fusion pair and a significant update to a further gene. We have continued the disease focussed curation trialled in the last release and this time we have updated the expert-curated mutation data for mesothelioma, a rare and aggressive cancer. As part of release v87 we have continued the disease curation focus trialled in the last release and this time we have focussed on updating the expert-curated mutation data for mesothelioma, a rare and malignant cancer. Full details here. 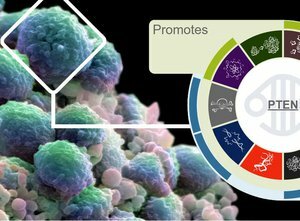 The COSMIC team have been busy writing papers, have a read of our articles in Nature Genetics, Nature Reviews Cancer and NAR to find out about the future of COSMIC. We seek a talented and highly motivated senior web developer to work in the COSMIC team at the Sanger Institute, Cambridge, UK. You will be a key part of the large-scale redevelopment of COSMIC, find out more here.